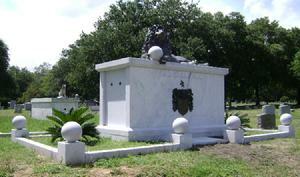 Georgia Mausoleums Inc. is An American owned and operated company. 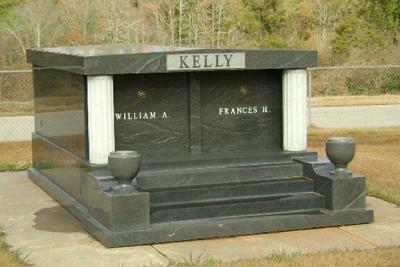 Located in Elberton GA, we proudly design, manufacture, deliver and install mausoleums any where in the USA. 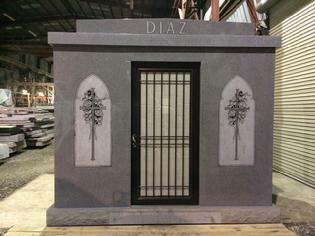 From a single crypt to a six crypt walk-in that can be delivered to you pre-assemble anywhere in the lower 48. 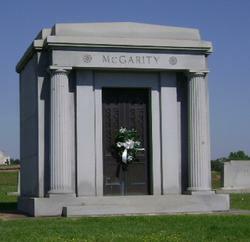 All our mausoleums are made from solid granite and are all built here in the United States. 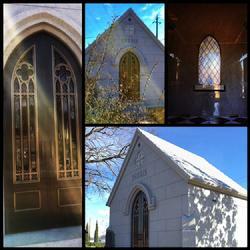 Look through our web-site and see if there's anything here that will fit your needs. 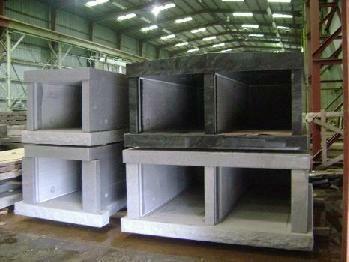 We keep plenty of stock designs available for shipping within 24 hours from placing an order. 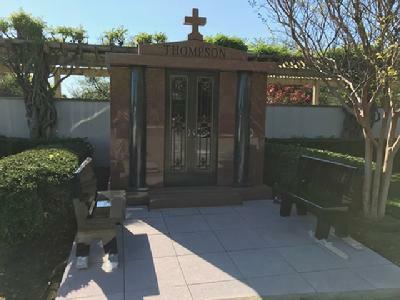 Call or email for quotes.Thanks for looking and don't hesitate to call if you any questions or concerns. 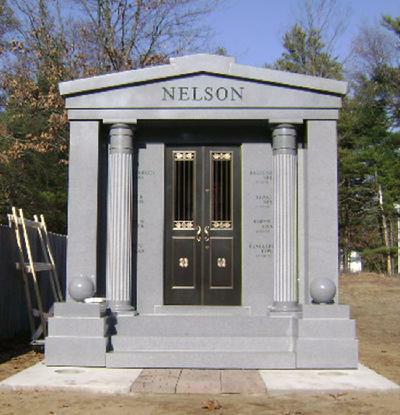 NELSON ESTATE MAUSOLEUM DELLS WI. 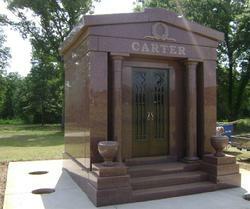 CARTER FAMILY ESTATE WARNER ROBINS GA.